We’ve spent over 30 years perfecting the art of baking and freezing the best of British potatoes. Wholesome, healthy and gluten free, our ready baked jackets are naturally low in fat and salt, high in fibre and packed with other nutrients. 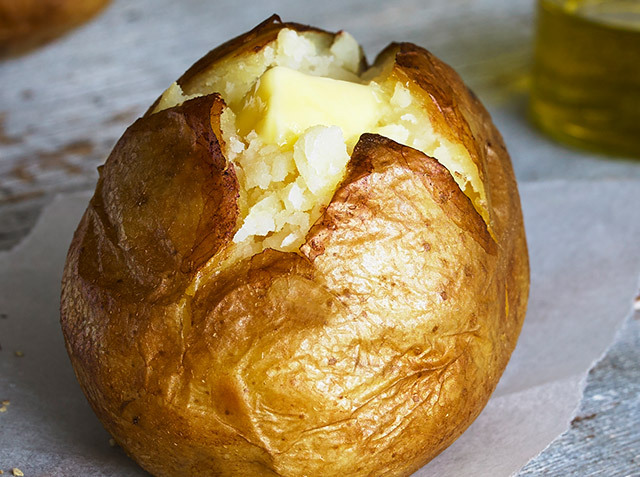 Jacket potatoes are a versatile classic on any menu, whether you prefer to serve them as a hearty lunch, an alternative to sandwiches or as something tasty on the side. 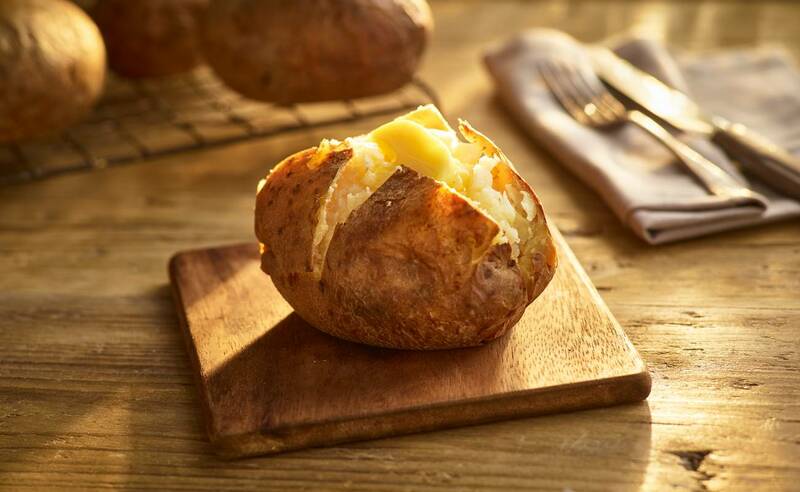 Our baked potatoes come in lots of different sizes – feel free to get in touch if you’d like to know more.